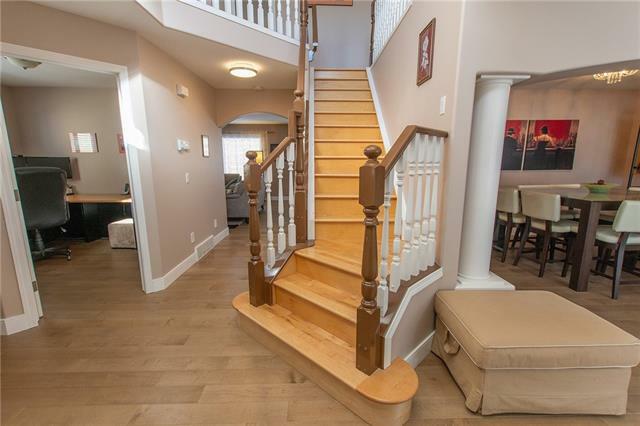 Wonderful large 2-storey home in Strathcona Park - excellent renovation with new basement (with permits) and second kitchen. Bright main floor with living room, dining room, and den in the front - and open family room, kitchen, and eating nook (opens up to back patio) in the back. 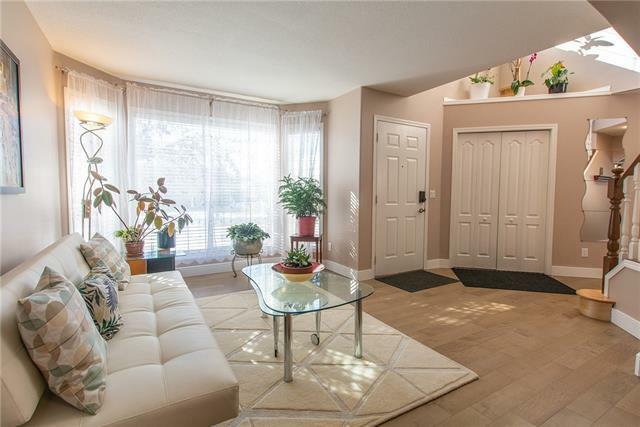 Upstairs are 4 large bedrooms or the option of 3 bedrooms and bright bay window bonus room. 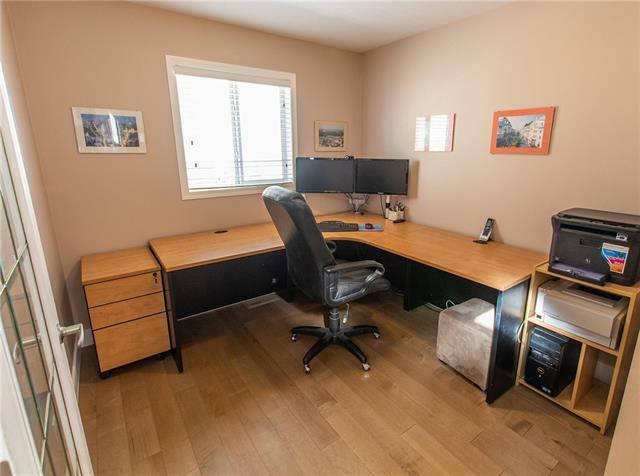 Basement has kitchen, living area, Murphy bed, and lots of storage.Features include new granite, new tile, double oven stove, new cabinets, new engineered hardwood, new bathrooms, new paint, new lighting. 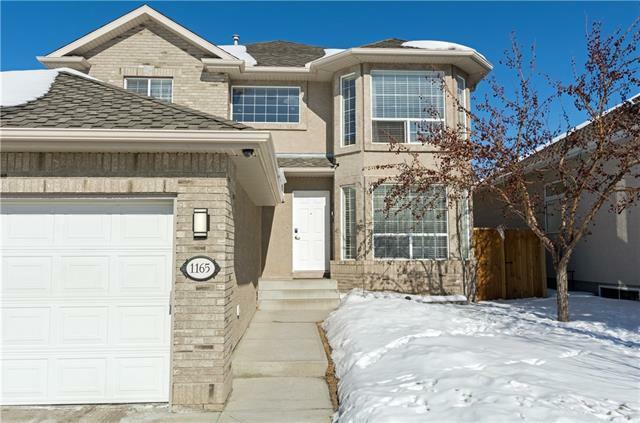 Well worth viewing, attractive curb appeal (brick and stucco exterior - insulated double garage), large yard front and back, apple tree, close walking distance to shopping (Sobey's) and parks. 1165 Strathcona Dr SW. Listing provided courtesy of Copper K Realty. © 2019 CREB®. All Rights Reserved.